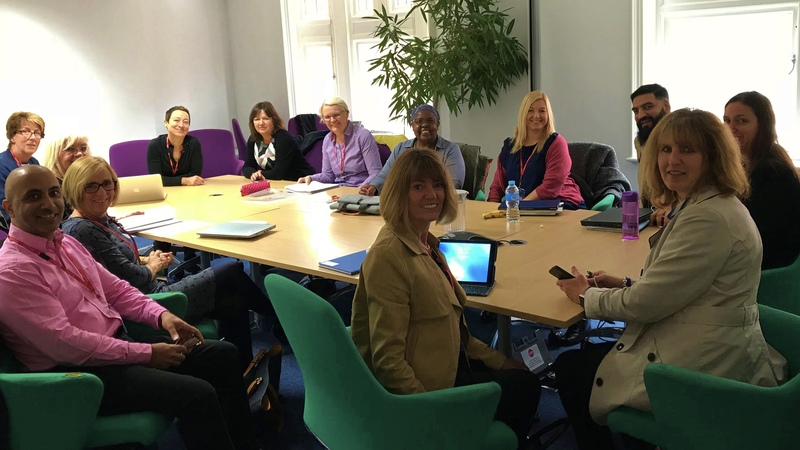 Restorative practice in Leeds – The IRO service and the improvement journey – National IRO Managers Partnership (NIROMP). 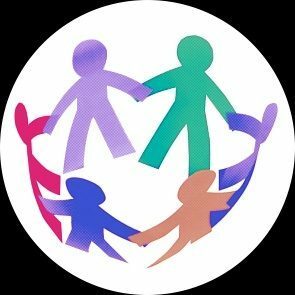 Securing better life chances & choices for children in care and care leavers. Acts of love – Social Workers are my Hero’s.